Celebrations begin at the historic Benson Hotel. 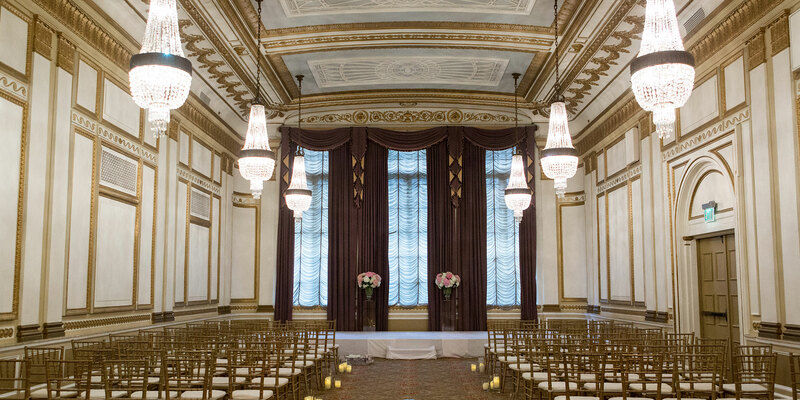 With its rich architecture, exquisite lobby and grand ballrooms, the Benson Hotel sets the perfect backdrop for a wedding you will cherish forever. 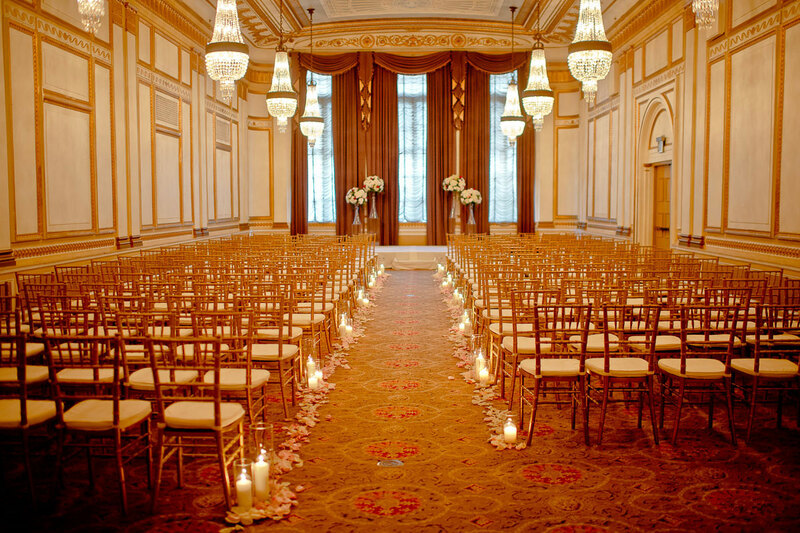 The historic and elegant Crystal Ballroom with its unique Austrian crystal chandeliers and cathedral windows is an exquisite space for a wedding ceremony. 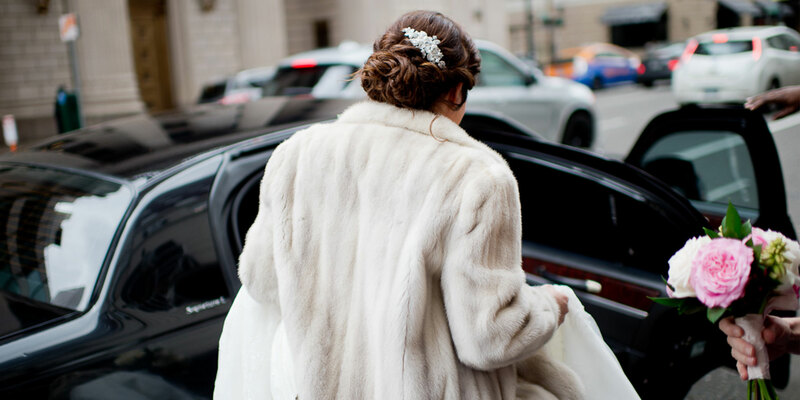 Enjoy cocktails and hors d’oeuvres by the fireplace in the grand lobby or in the intimate London Room, and continue the celebration by dining and dancing in the expansive Mayfair Ballroom. 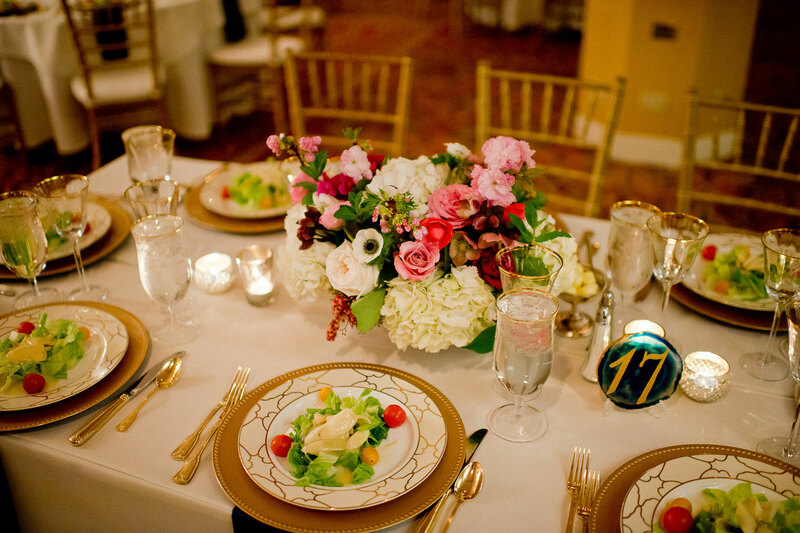 The hotel works closely with the best local florists, entertainers, musicians, and décor companies, and our staff’s attention to detail will ensure your event is most memorable. Beautifully appointed guest rooms and suites are available for your wedding guests, and included with some wedding packages as part of your honeymoon stay. 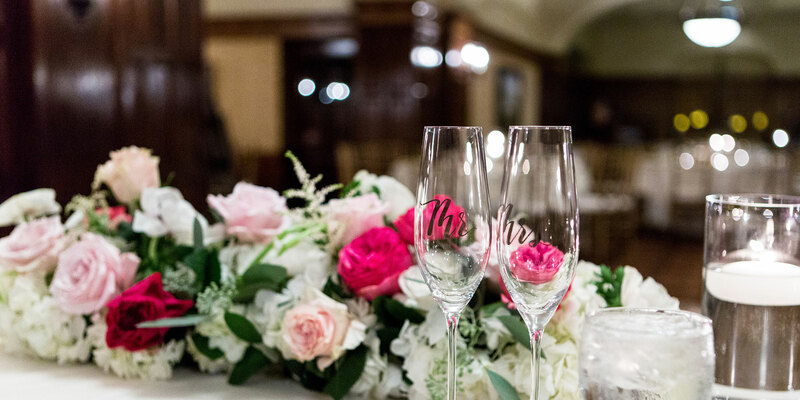 Whether you are planning a ceremony and reception, rehearsal dinner or post wedding brunch, the Benson Hotel can help make your special day everything you have dreamed of. 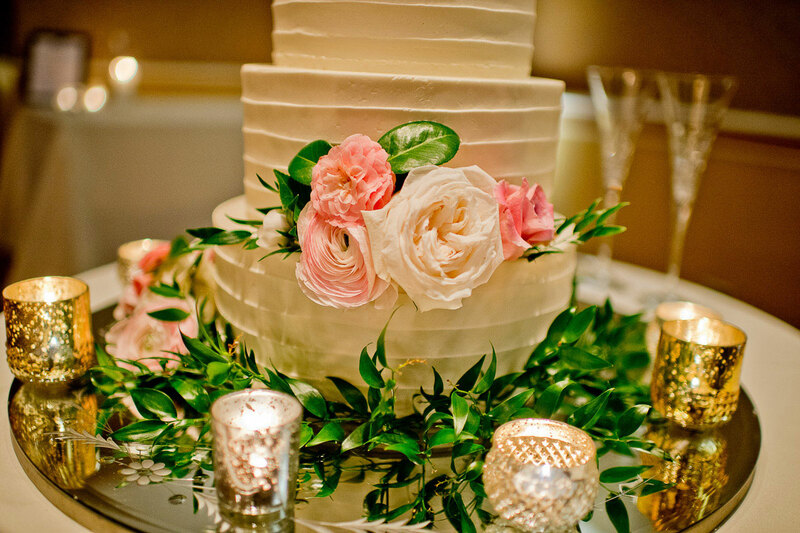 Contact one of our wedding specialists for available dates, or to schedule a tour of our wedding facilities at 503.228.2000.